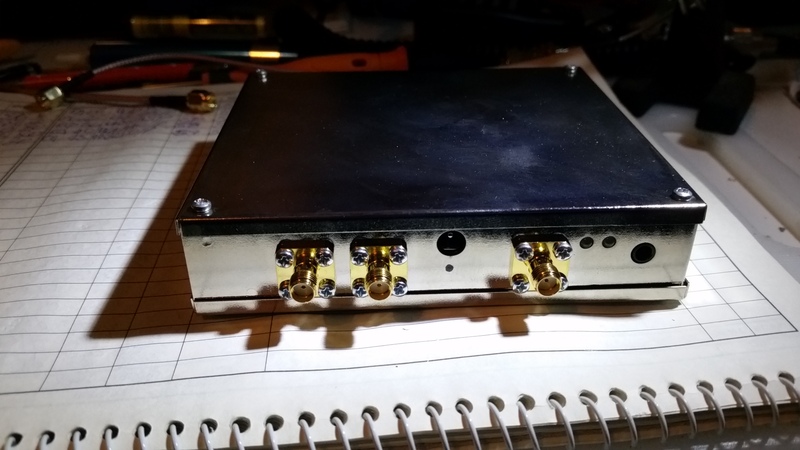 The 23cm transverter’s default configuration is simplex with the local oscillator (LO) set to 1152 MHz. The unit has internal jumpers to change the LO frequency by +/- 2 MHz, this option permits simplex operation on 1294 MHz FM. A separate jumper configures the unit for simplex or repeater operation while a fourth jumper configures the repeater offset which in VK is 20 MHz. We don’t have a 23cm repeater in VK1 so the unit’s ‘Repeater’ and ‘offset’ settings aren’t required. I plan to operate the unit as an all mode simplex transmitter. Under the cover the unit is complete with an adjustable Rx pre-amp between -5 dB and +10 dB gain. 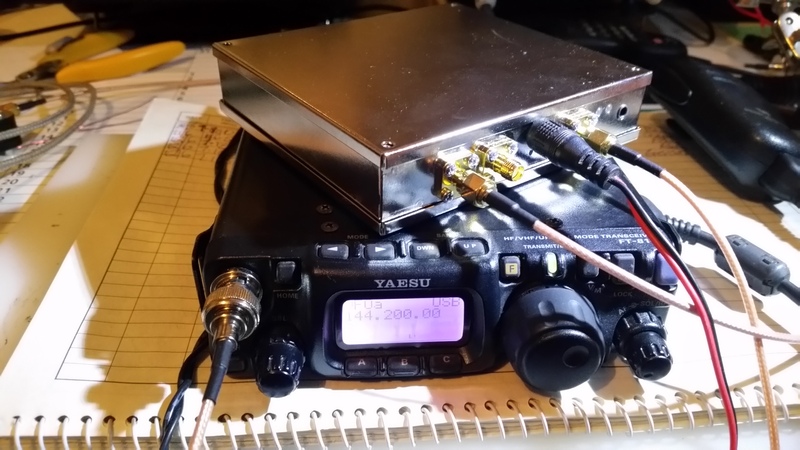 FT-817ND provides an IF of 144.200 MHz for operation on 1296.200 MHz. Supplied with the unit is a HB9VC 23 cm yagi antenna ready to go. You will need a short length of RG316 or equivalent coax fitted with male and female SMA connectors. 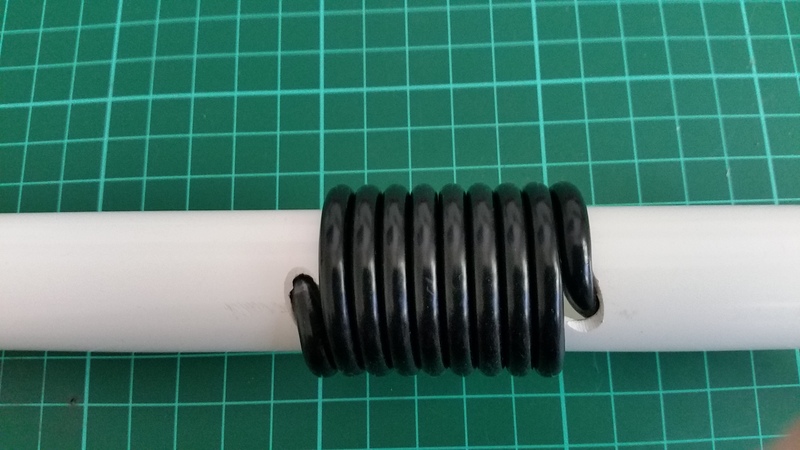 The HB9CV antenna is fitted with a standard male SMA connector which mates with a standard female SMA connector. Do not use reverse polarity or reverse gender (RP-SMA) connectors. 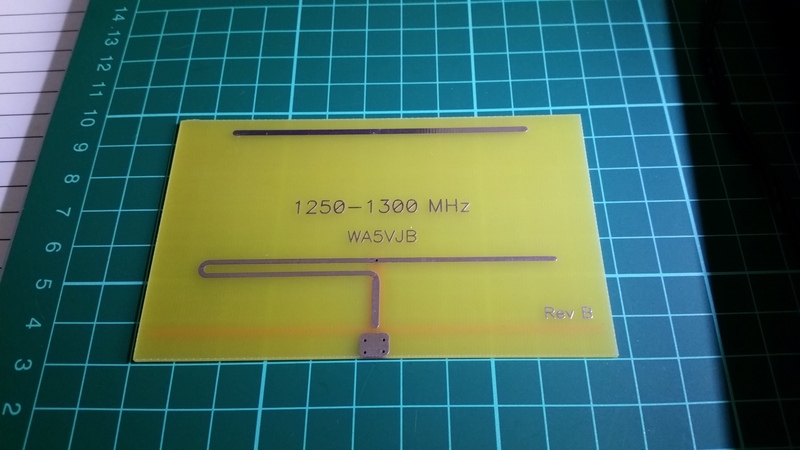 Purchased separately a 23 cm 3el PCB Yagi from Kent Electronics, North America. 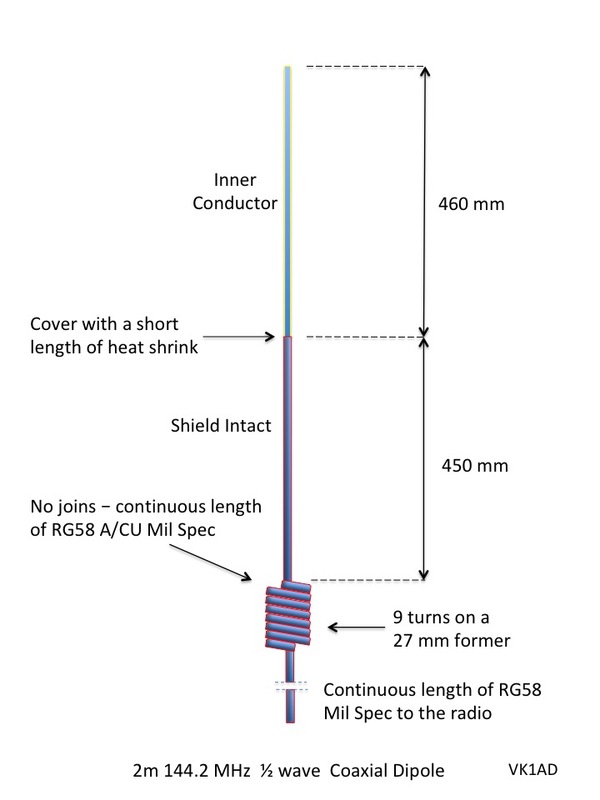 You need to solder a section of coax cable RG316 or equivalent to the board. The package includes instructions. Sunday 18 June 2017 – Out in the field operating on 23 cm from the summit of Mt Taylor VK1/AC-037 at 854 metres ASL. PCB antenna is mounted on a camera tripod. 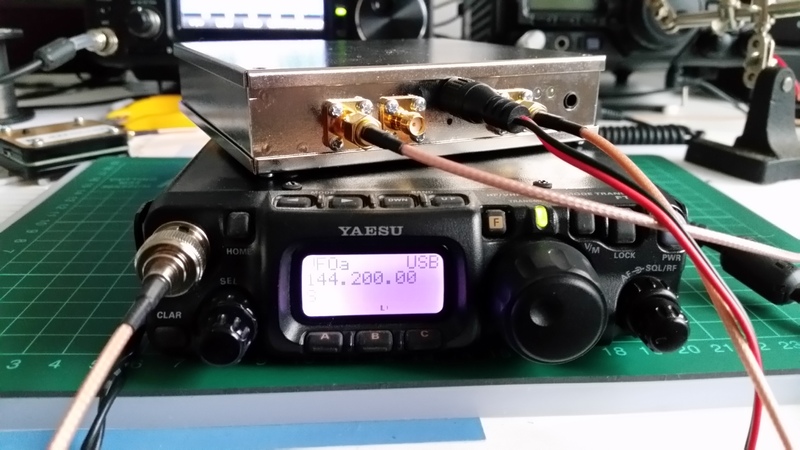 FT-817ND with its new companion 23 cm transverter. Sorry, I forgot to take a picture of the unit facing forward. Behind the 817 you can see the blue elements of my dual 2m/70cm yagi. Best 2m 144.200 AE contact was with Dave VK2DVM in Sydney with the 817 set to 5 watts. 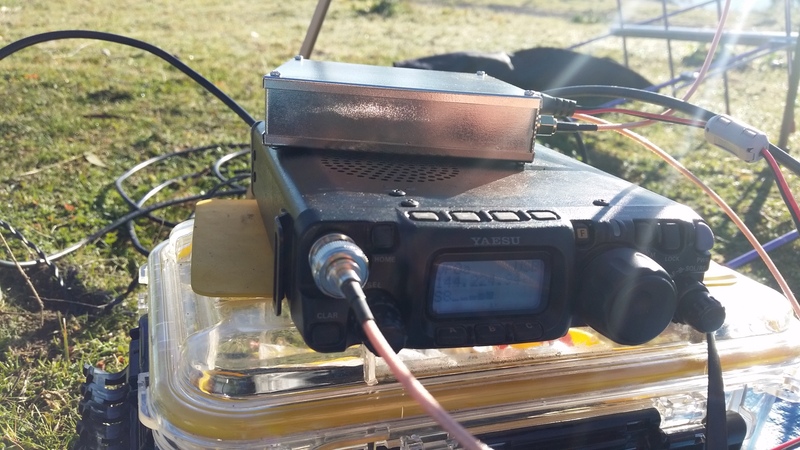 WA5VJB 3el PCB yagi working Andrew VK1DA/2 for a 23cm Summit to Summit QSO over 60 km to VK2/ST-053 Mt Mundoonen, Andrew is using the same 23 cm transverter. 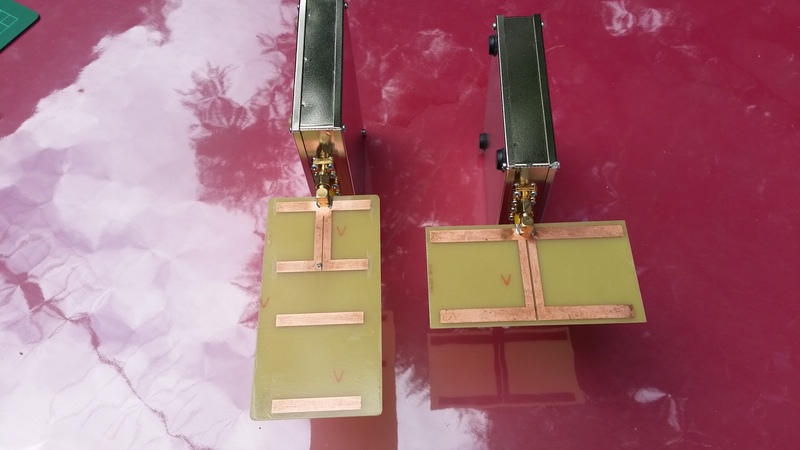 Other 23 cm contacts include VK1KW, VK1BG, VK2TWR and VK1MA. Testing the supplied HB9CV antenna, transverter power output is approximately 2 watts at 12 volts and 2.5 watts at 13.8 volts. HB9CV antenna in action at the summit of Mt Taylor VK1/AC-037 working Rod VK2TWR at 130 km due south in the township of Nimmitabel QF43PL. That’s right 130 km at 2.5 watts! 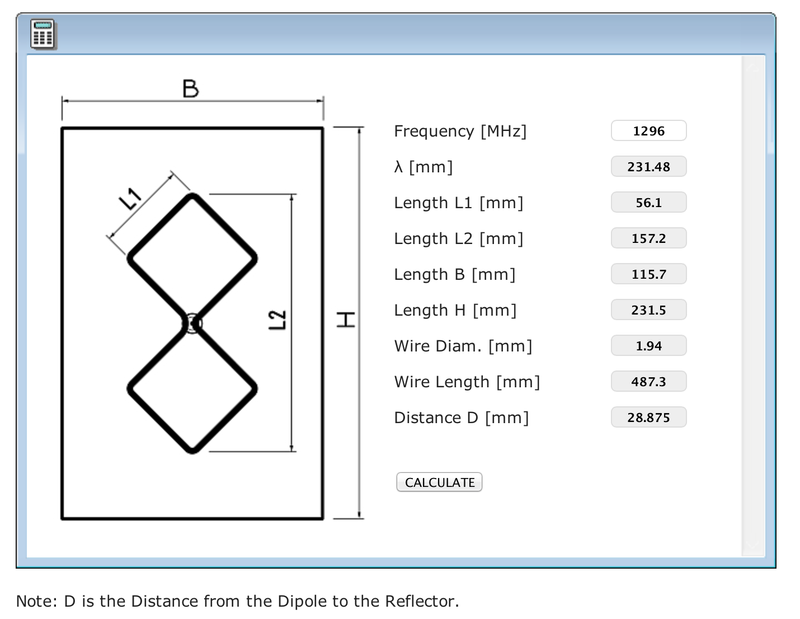 My next task is to construct a 12el 23 cm yagi, approximately 700 mm in length. I am well on the way with the reflector and 10 director elements cut to size. The PCB yagi antennas will prove useful for local VK1 peaks and distant VK1 summits in Namadgi National Park where carrying a Yagi antenna is problematic due to the density of the forest regrowth following the Canberra 2003 firestorm. 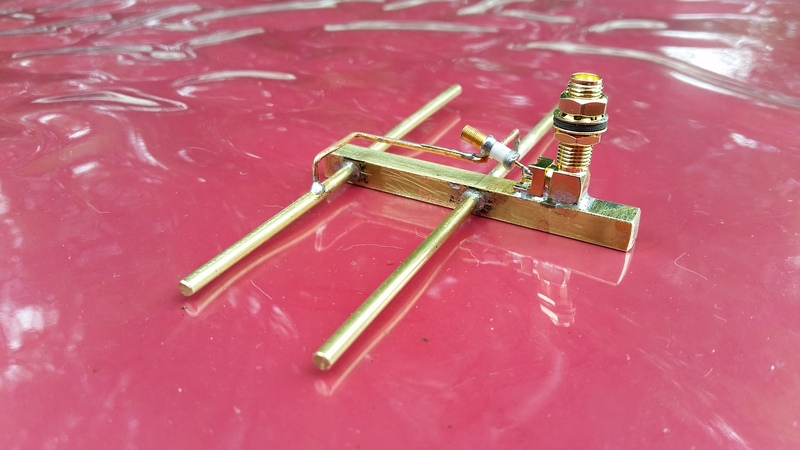 I am keen to try out the PCB antennas from home as a SOTA 23 cm ‘chaser’. 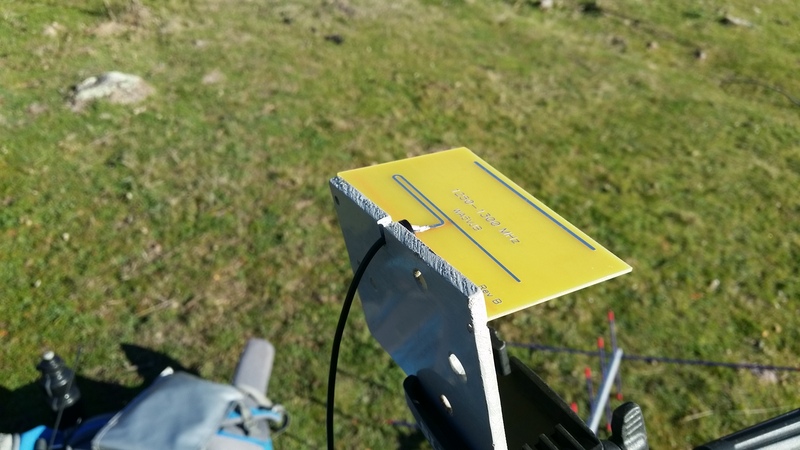 Good luck with your 23cm SOTA activations! ← Canberra – Perfect one day minus 5 the next! … I love those antennas! Excellent blog, Andrew. Got me all fired up to upgrade and join in on the action, too. When I saw your alert I wondered how you were going to operate on 23cm. My immediate thought was a hand held with FM, such as the Alinco, which is very popular. 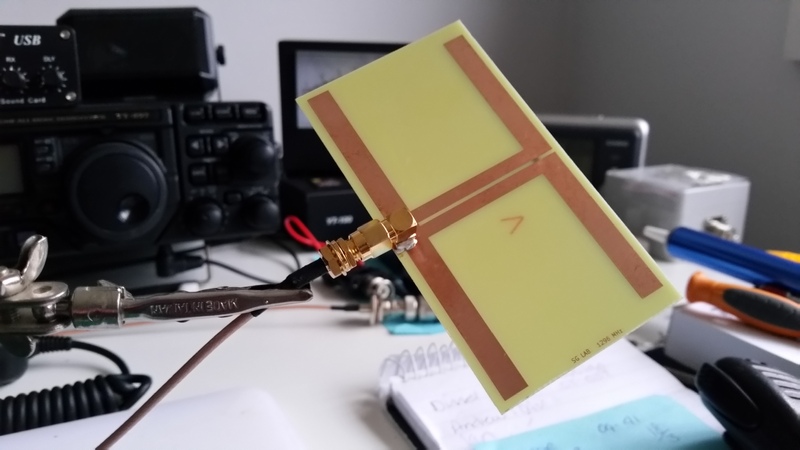 I must say I am impressed: a very neat solution providing both SSB and FM. As you say you will need to be careful about the transceiver’s power setting moving from 23cm back to 2m and 70cm. And an impressive log of contacts too! I own a fully optioned IC910 but would never take it portable, even though it is a ‘small desktop radio’. An antenna with more gain sitting on one of your tripods would be better. 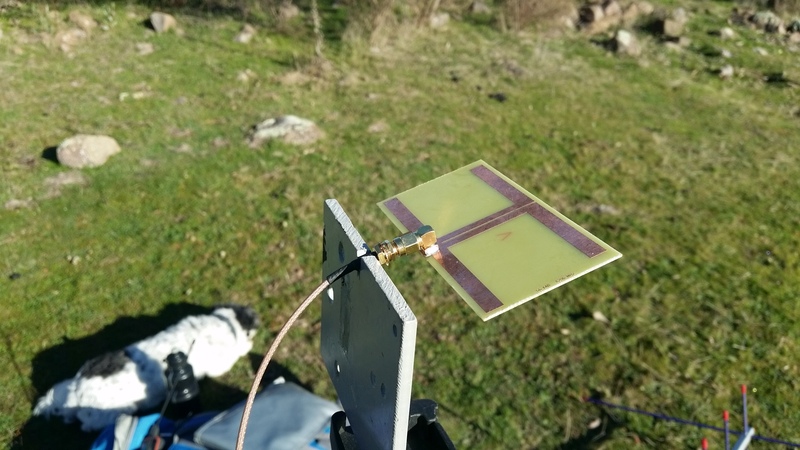 But for a small package antenna it is very neat. Thanks for the post. Nicely done Andrew. 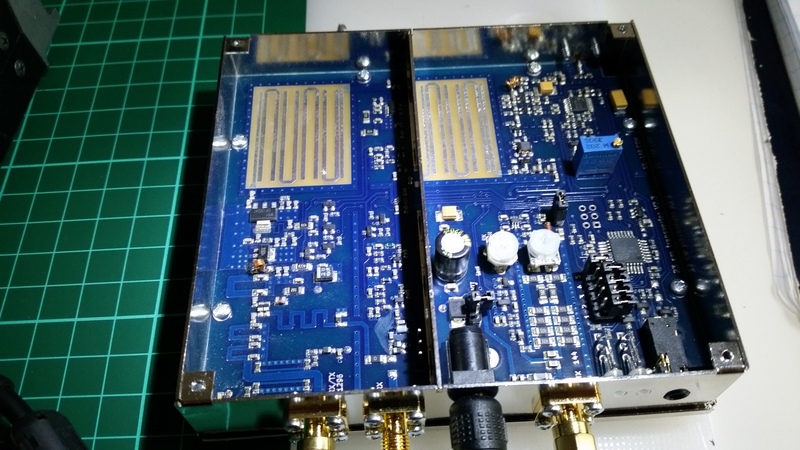 The transverter looks to be well made and the PCB antenna is cool. Good results! “How do you get on 23 cm 1296.2 MHz USB for SOTA activations without forking out loads of dough for an ICOM IC-910 or IC-9100?” Fork out an equal load of dough for a Kenwood TS-2000X. Hey its got a handle on it so it must be portable. : ) You’re kind of stuck with one of these for all-mode 23cm. A fair while ago Kenwood made the TM-531 and 541 but they were only FM. I know of some older all-mode offerings from Icom (1271) and Yaesu (736) but again desktop rigs and they are probably scarcer than hen’s teeth and thus will fetch a fairly hefty sum. The transverter appears to be a good solution. Have fun!